. . . THE PLAY SPIRIT . . .
“How They Played at Chicago.” Proceedings of the First Annual Playground and Play Congress Yearbook. New York: Playground Association of America, 1907. Whether you’re creating poems from Prairie Prose, gathering foodstuffs from Harvest Dreams, finding flora fashions in Prairie Fairies, dramatically sharing Quills! passages from Shakespeare’s plays, or discovering insights into Jane Austen’s heroines–the game play in this unique collection of games is story-driven and cooperative, which means great fun can be had by everyone. The spirit of the game play is more all for all than 'all for one'. We live on this earth together and are all part of the human family. Cooperation and friendly competition are part of the socially dynamic Rules of Play. Unique leadership skills can grow out of a cooperative setting, where each individual’s creative talents can playfully shine in a harmonious way. 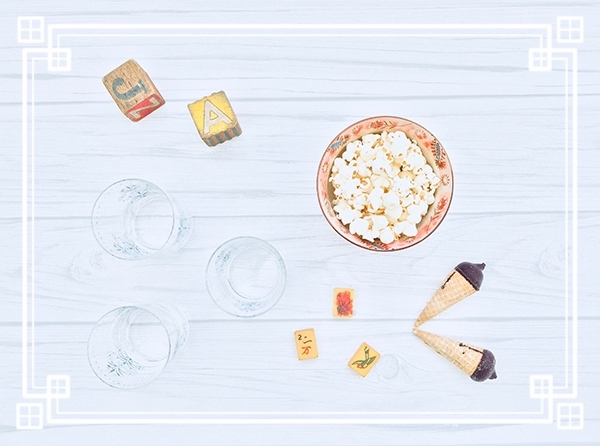 Perfect for game nights with friends and family, playdates–and special fan club events too. When playing with 2-6 players, the cooperative nature of the gameplay in both game collections encourages aspects of roleplaying in dramatically reading passages/poetry aloud together; and also a playful mood of cosplay, with the unique materials in which the games are made that can be used as theatrical props. School Editions of selected games from both Quills! and the Prairie Prose series can also be used in the classroom/homeschool to promote camaraderie around personal expression while exploring literature, drama and poetry. Designed to encourage and inspire a love of reading, interest in history, and appreciation of nature through the arts. We will create a healthy society when we learn to share power with each other. How well we play together helps create the world in which we all live.